This is the Houston, Texas city category. Located in eastern Texas, Houston is a leading seaport and petroleum industry hub, largely due to its Houston Ship Channel link with Galveston Bay and the Gulf of Mexico. Houston, Texas' most populous city, is also home to NASA. 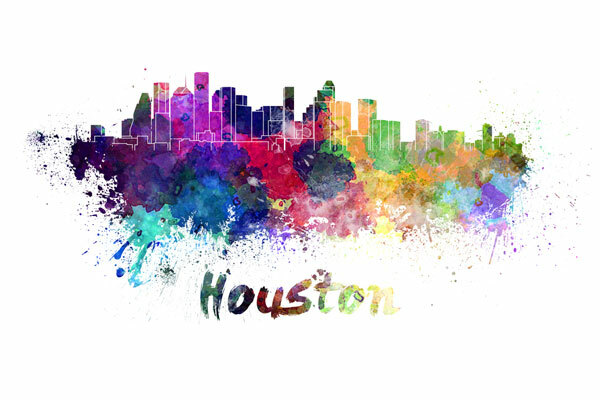 In July, 2012, the population of Houston was approximately 2,160,821, an increase of 9.2 percent since the 2000 census.